The Minneapolis Regional Chamber is the largest and most diverse local business association in the MSP region. Founded in 1881, the Chamber today includes more than 1,500 member organizations. The Chamber is the region’s chief leading advocate to improve economy and quality of life. We bring people and organizations together around issues that matter to our economic competitiveness, including workforce development, education, transit and housing. Through a unified voice, we convey the needs and priorities of our region to decision makers and urge action to constantly improve our standing. 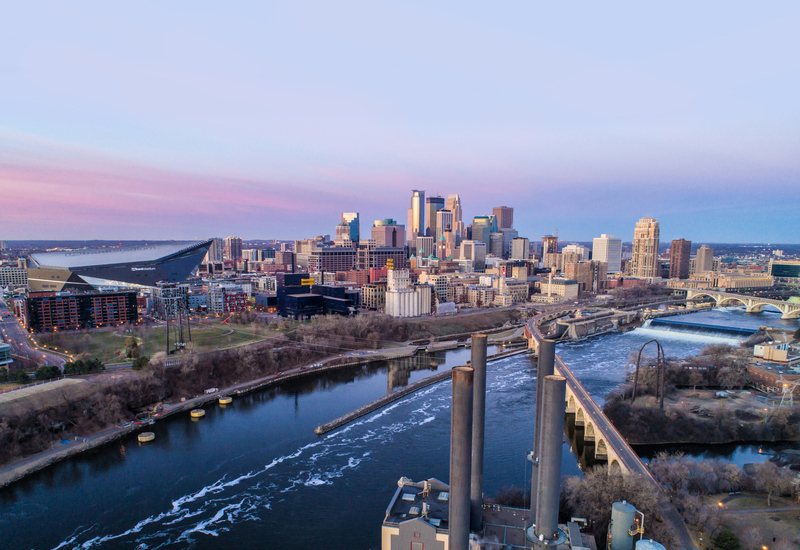 Founded in 1953, the Northeast Minneapolis Chamber is an advocate for local businesses and the community. The Chamber serves as a resource for area businesses and works with a variety of civic, arts and development partners to create meaningful change and growth throughout Northeast Minneapolis. We strive to assist our diverse membership through meaningful programs and events, while providing technical assistance with the implementation of projects and new initiatives that improve the business community.